B A N C O: A People's Victory declared in Benton Harbor struggle for Justice! A People's Victory declared in Benton Harbor struggle for Justice! The city power structure in Benton Harbor, controlled by the Whirlpool Corporation, was dealt a blow in the struggle for justice today. The people made a stand for democracy and won! The trial of Rev. 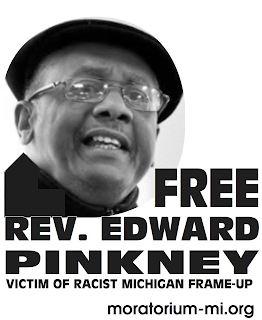 Pinkney was declared a mistrial. The jury was deadlocked after over 20 hours. The jury was convinced that further deliberations would be useless. It is possible that the prosecution may try the case again. Whatever they do -- we stand on this tremendous victory, our growing unity and clarity about what we're up against and the just world we can win, as we get ready for the next round of struggle. Rev. 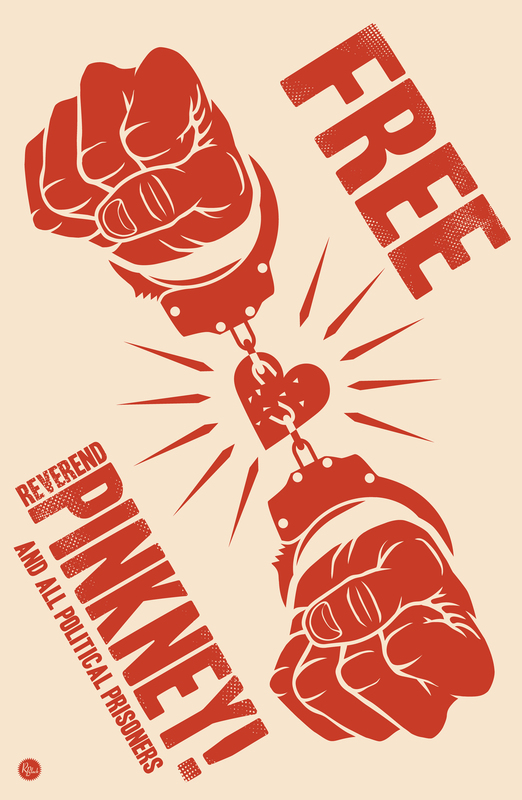 Pinkney told supporters: "I am truly truly happy about the outcome of this trial. I was innocent from the start. I knew they were convinced they would convict me. I knew they couldn't because they didn't have the goods. I thank everyone for coming. This is not about me. It was a victory for the people. We have to teach people to stand up and fight. Fight for what's right. If I can do it, you can do it. This is a tremendous victory. Next step is that we have to take this across the country. First, make sure that Governor Granholm doesn't get back in there. We have to connect. Start from Detroit, Flint, Ann Arbor, Battle Creek, Kalamazoo, and connect all the way down to Benton Harbor. She put the judge in office. We can show we can stand up and fight. Tat Parish, Reverend Pinkney's lawyer said: "That these 12 good people could not agree he was guilty vindicates our position in this case. It is possible that the prosecutor may try the case again. There was so much conflicting testimony from so many people who had so many conflicting motives in this case. The truth is that it is the sort of case where the dead skunk gets thrown up on the porch and it is almost impossible to figure out among the many people testifying who is telling the truth and who is being influencing by what -- it is a political nightmare and one that no one's interests will be served by further ventures in a criminal court. It is over with it. It should be over with. I hope we don't have to retry it. Rev. Pinkney's views may not be popular. His views may not be popular. But the very unpopularity of his views make it important that they be expressed."